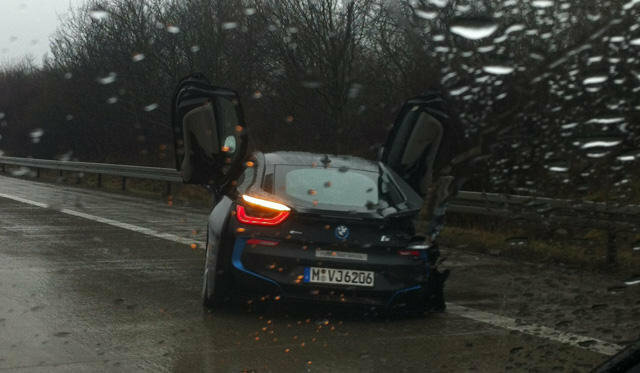 30-years old BMW Technik engineer has crashed new BMW i8 driving on wet autobahn in Munich. As police committed, driver has lost control on a wet road and hit the fence. The driver was not injured and a car is in good condition. 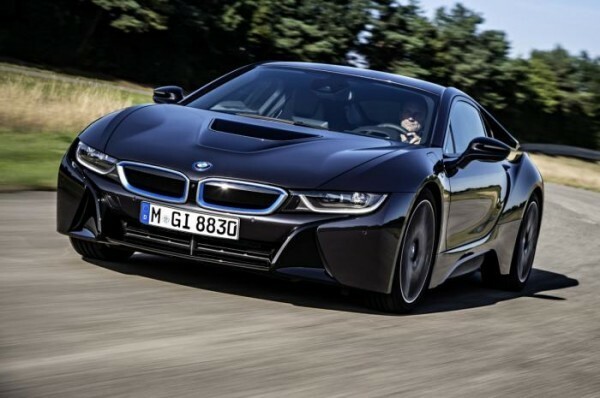 BMW i8 is still not on sale even in Germany. Expected price will be about 126000 euros.